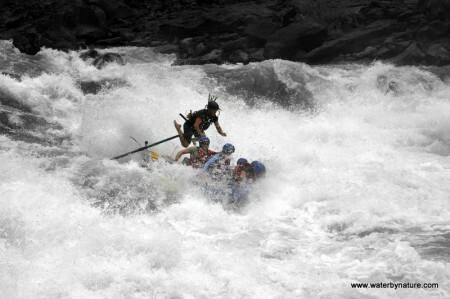 2008 has been a wonderful year for whitewater rafting for Water By Nature. More people than ever before have come with us to experience what is a truly unique adventure travel holiday. 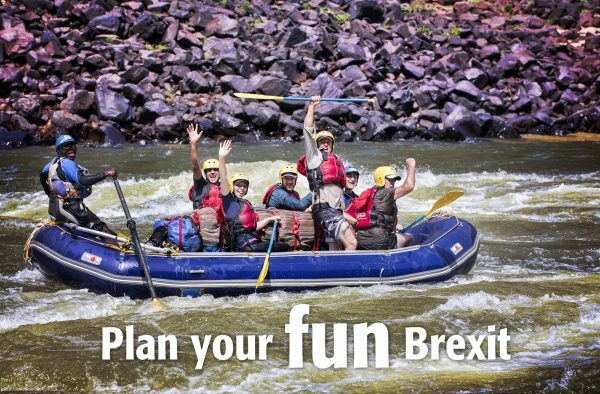 Far from being just a whitewater vacation, our guests have been surpised at the many othe aspects that make up a rafting journey. The wonderful campsites, stunning wildlife, cultural interaction and sumptuous cuisine have all rated mentions in our feedback. 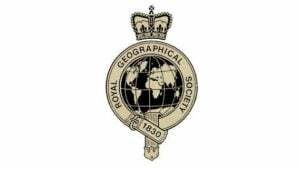 The guides have also had special praise from clients for their safe lines and attention to detail on trips. 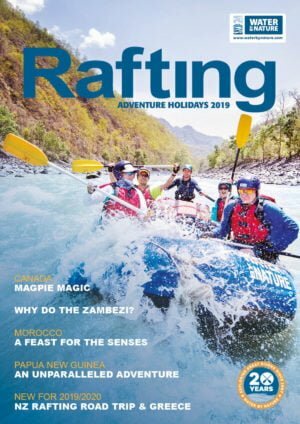 We were fortunate enough in September to take Jack Osbourne and Elijah Wood rafting down the Zambezi River which featured on Celebrity Adrenaline Junkie on ITV2 late in September. 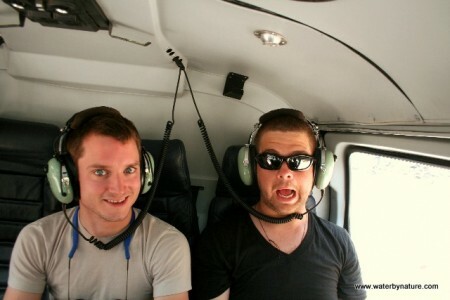 The feedback we got from them both and the people viewing the show was overwhelming. 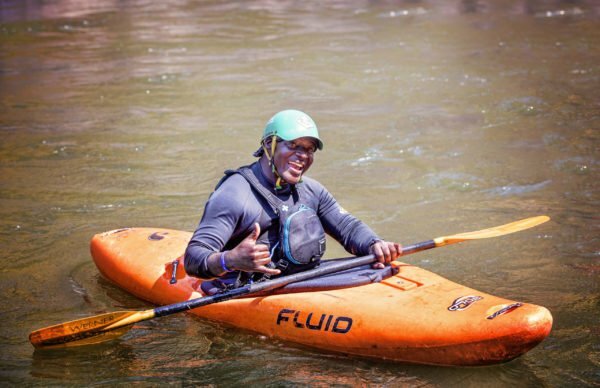 It is not just celebrities who appreciate the whitewater rafting we do. 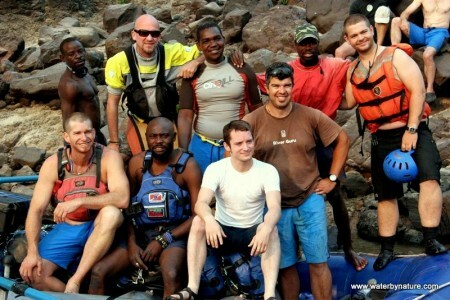 We took another blind participant this year on the Mighty Zambezi Trip fundraising for Guide Dogs For The Blind. Stef, made everybody on the trip close their eyes in Upper Moemba, so they could all experience what she was. 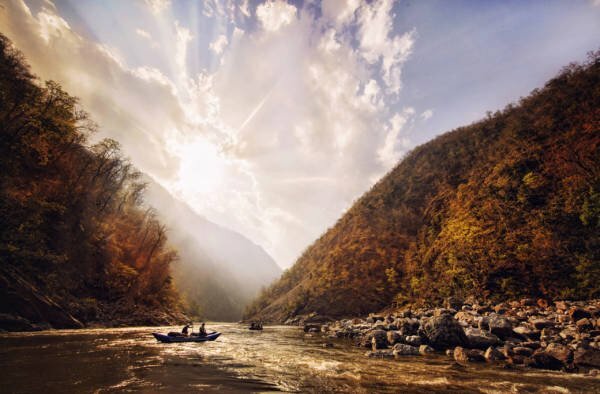 Our most popular destinations continue to be Morocco, Turkey, The Zambezi and the Futaleufu River in Chile. We returned in May for a spectacular trip for 14 days down the Grand Canyon in America. Even after doing this trip dozens of times, it is wonderful to discover new hikes and see how in awe people are running this classic river trip. 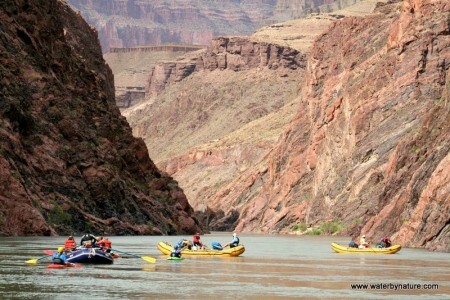 The Colorado River trip in the Grand Canyon is 226 miles long, has some world class whitewater rafting. Some of the rapid highlights are Hermit, Granite, Horn Creek and Lava Falls. Water By Nature are running another trip from the 11th – 26th May 2009 which still has a few places available if next years rafting holiday is not yet arranged! Thanks again to all our valued clients who make this all possible. Sharing the World’s Best Whitewater Rafting with our guests is a great FUN! Look forward to seeing some of you again on the river in 2009.